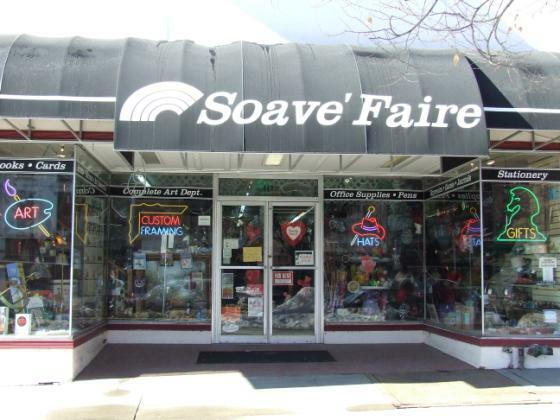 Soave Faire: ART and BOOK SIGNING! Art and book signing went pretty well considering the last minute down-pour of rain! If you missed this signing, Greg will be back Thursday, August 27th for a second signing.